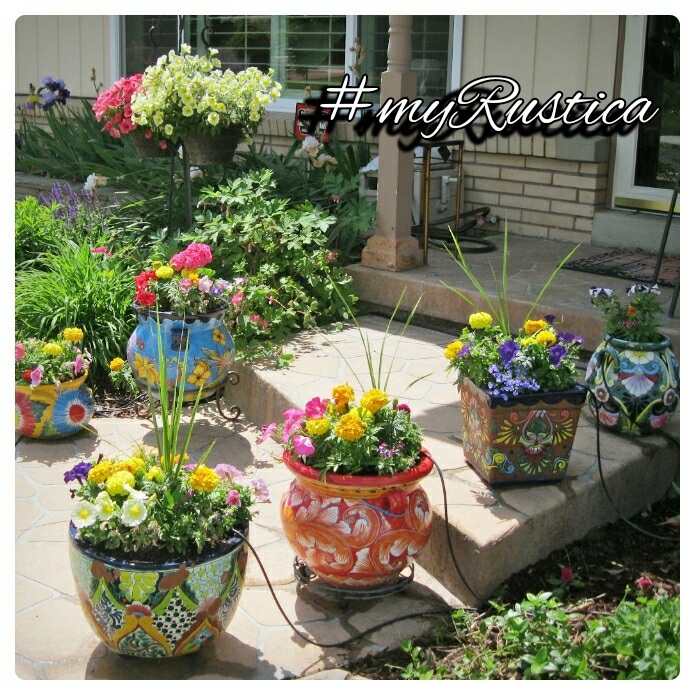 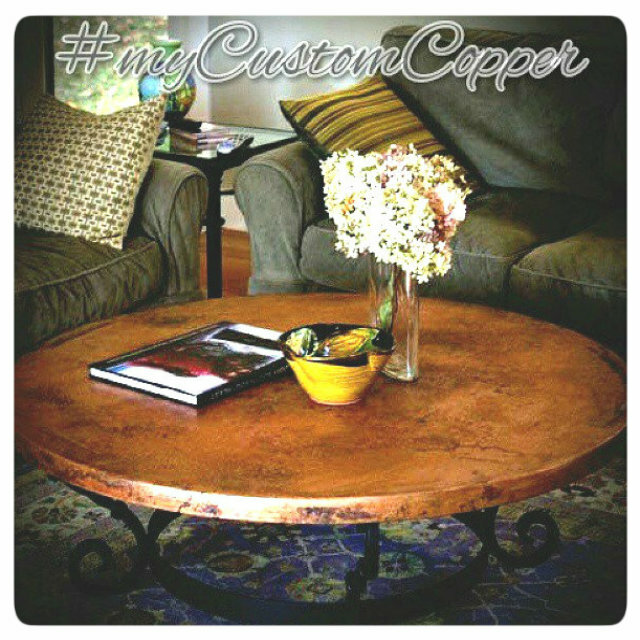 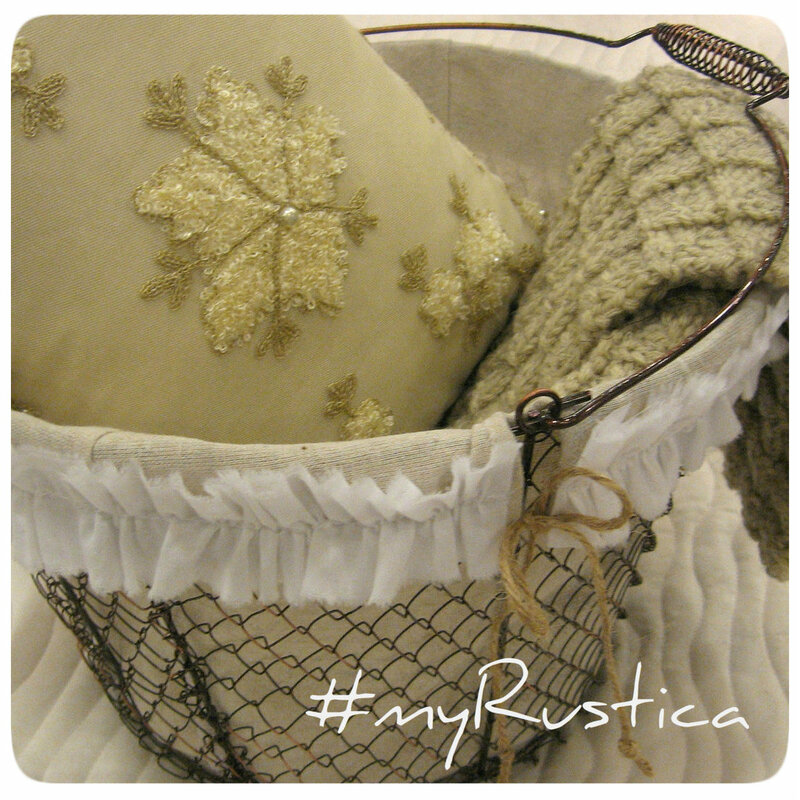 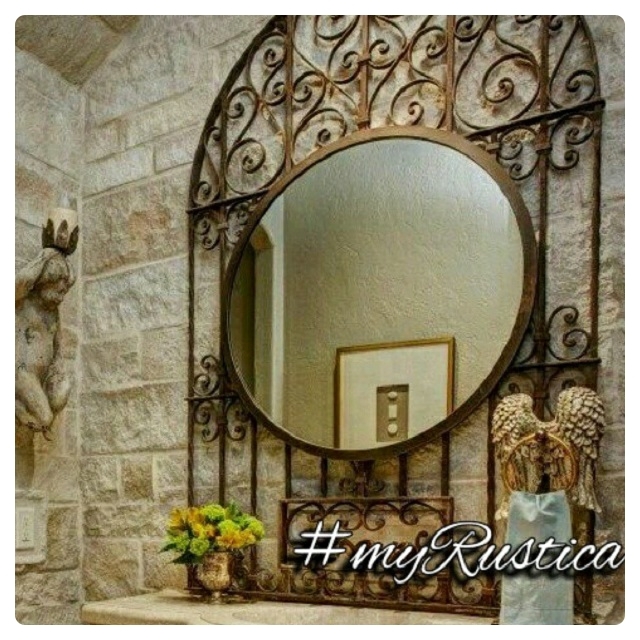 Rustic home improvement and garden furnishings, fixtures, and decorative product. 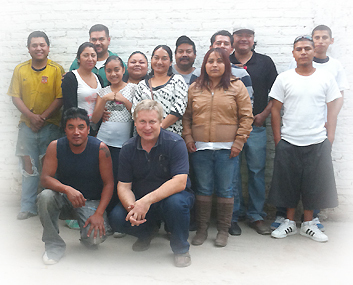 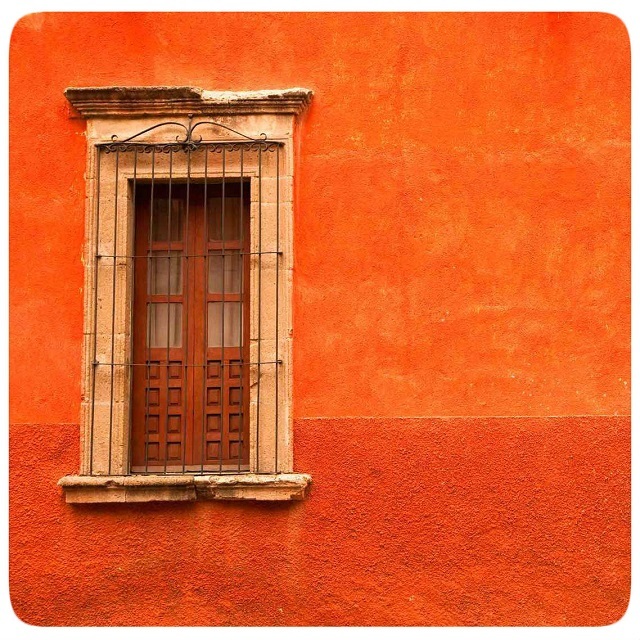 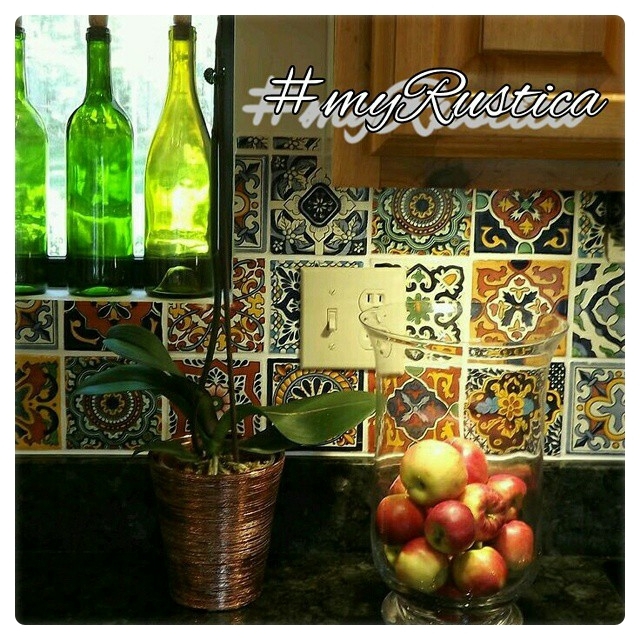 Shop online for handcrafted mexican tile murals, zinc tabletops, copper range hoods, sinks and antique tubs. 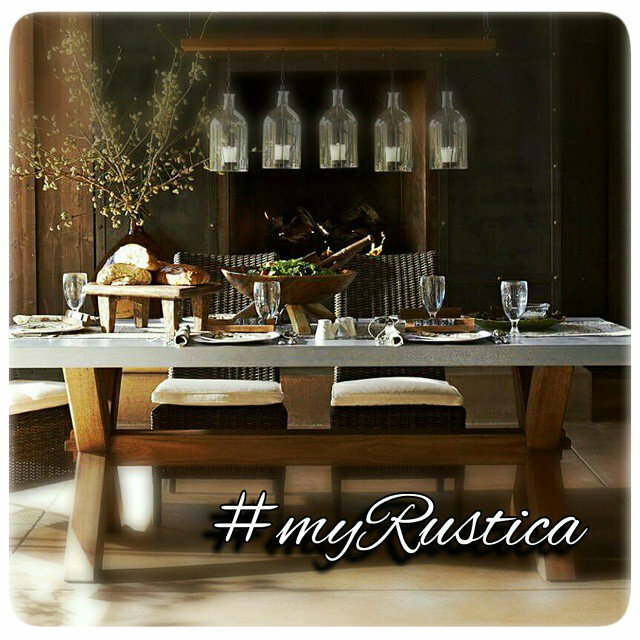 Let our photo gallery with handmade rustic kitchen, bathroom, dining room, garden and veranda furniture inspire you. 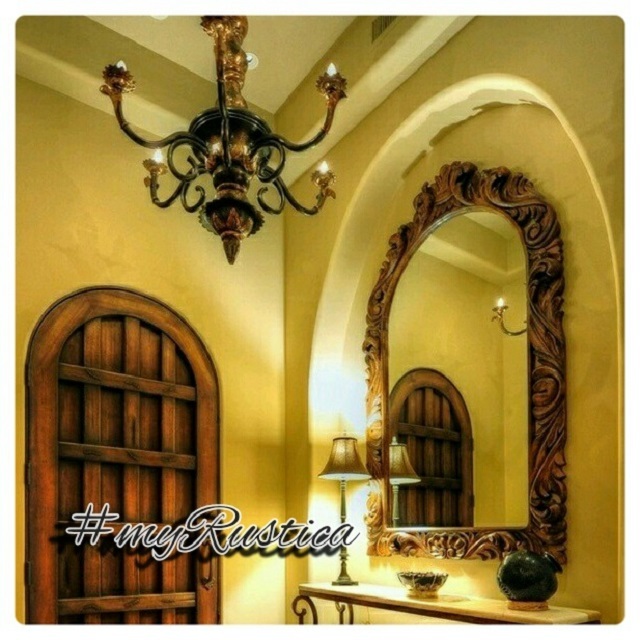 We will help you to convert your residence into unique personalized living space. 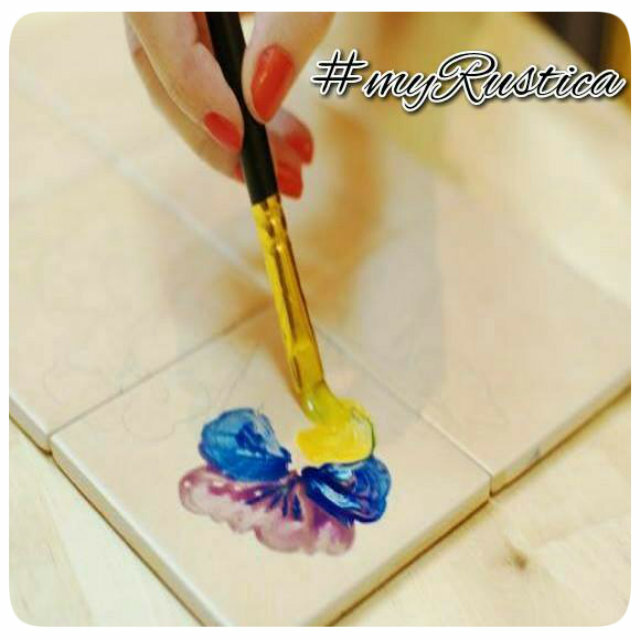 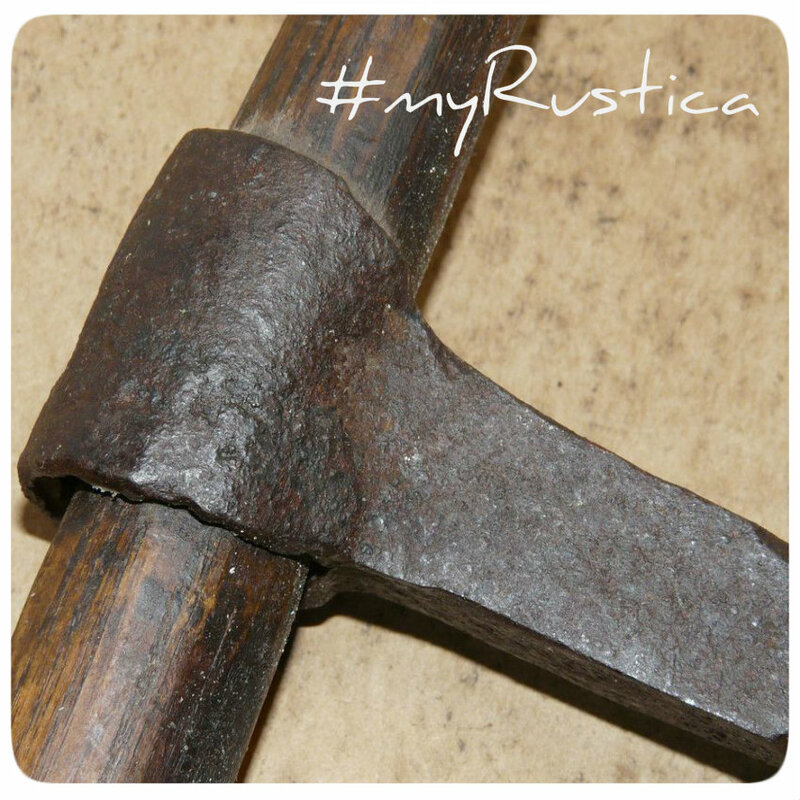 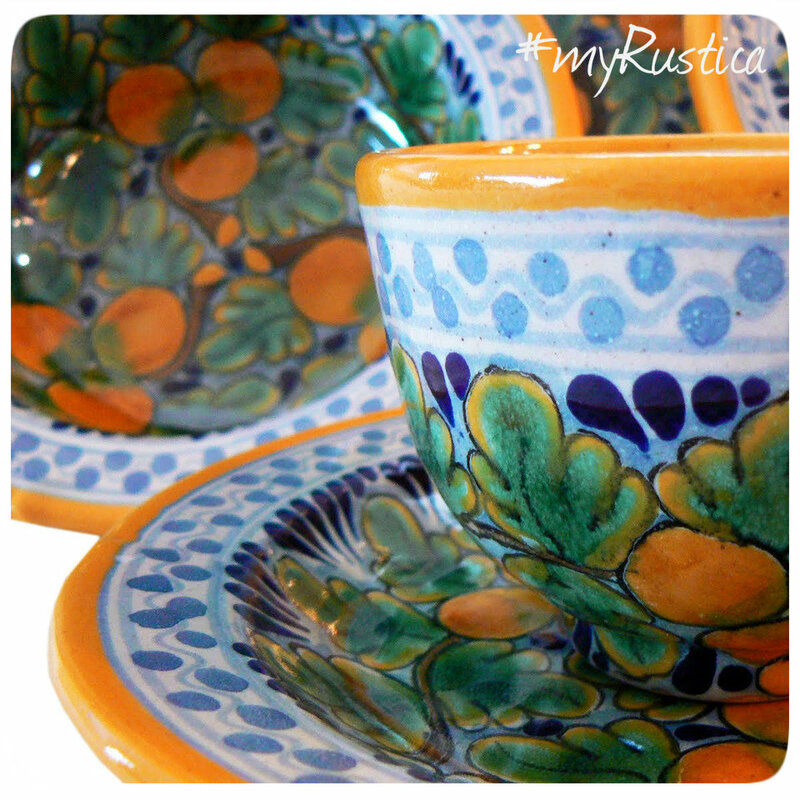 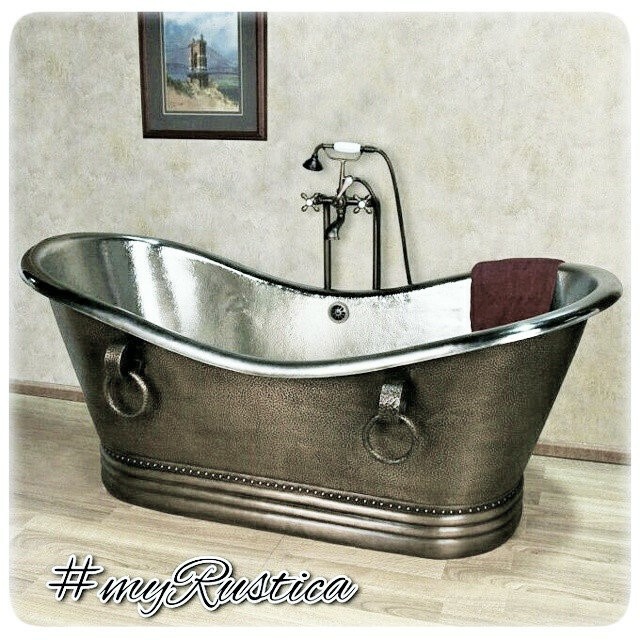 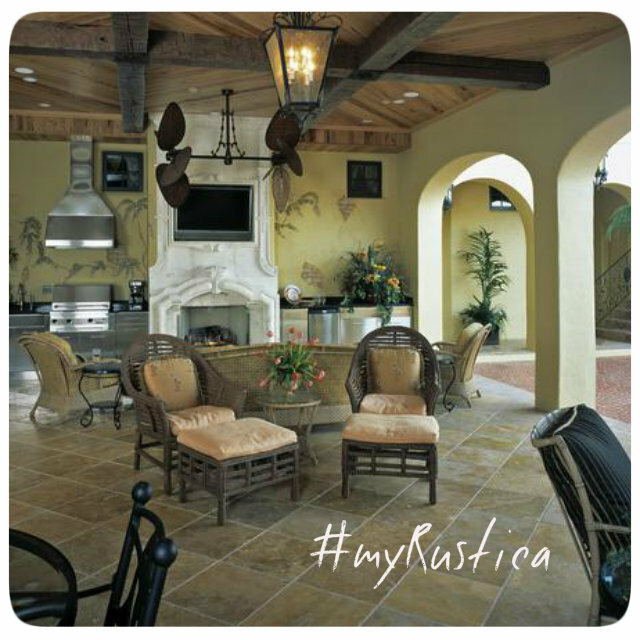 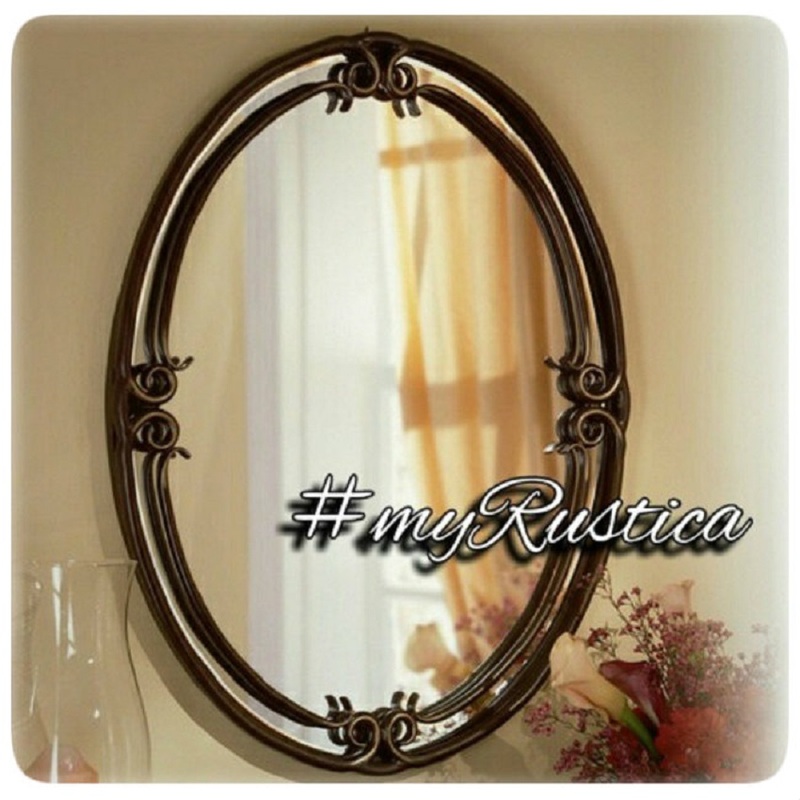 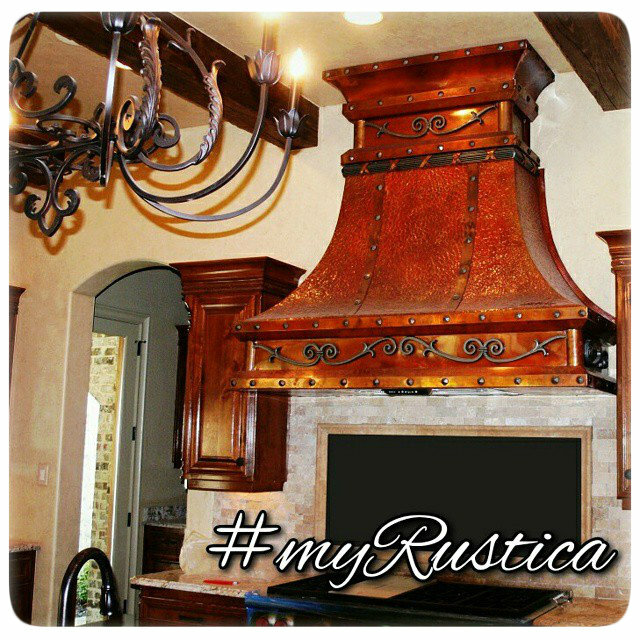 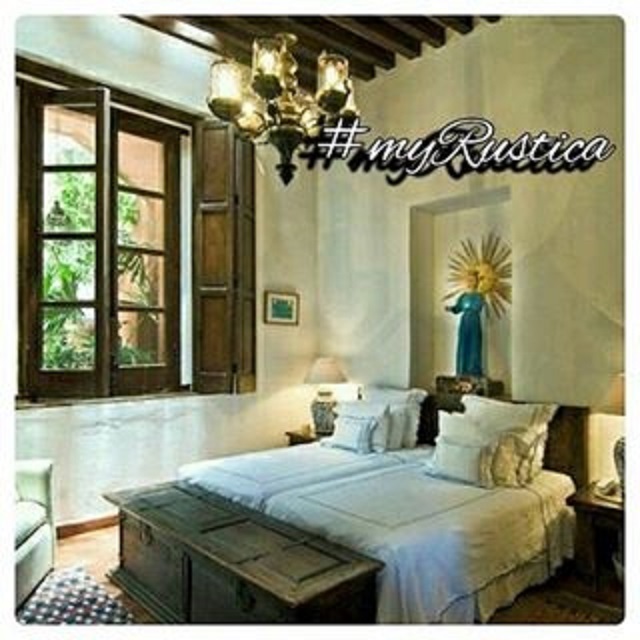 Rustica House works factory direct with discount brand new hammered copper, hand painted ceramic, punched tin, cantera stone, aluminum, cast bronze, forged iron, pewter and wood suppliers. 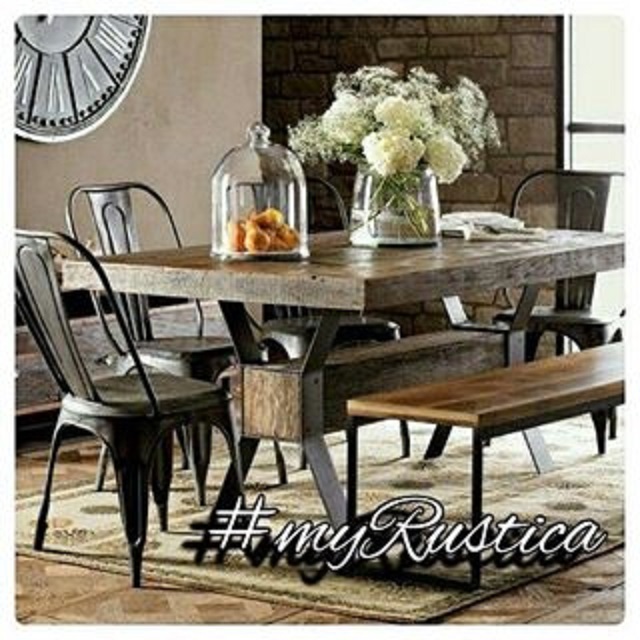 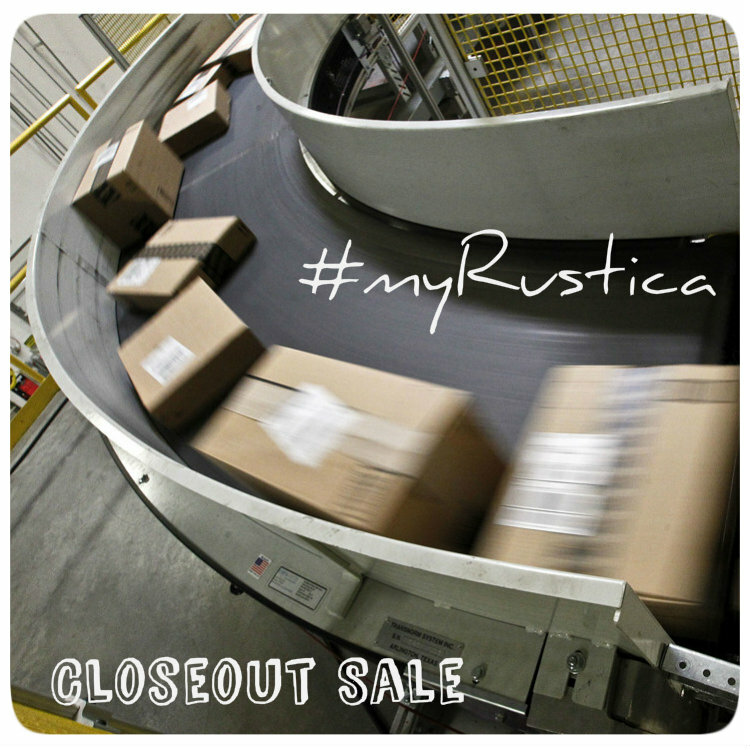 Whether you are in the US, Canada or overseas, buy without braking your budget rustic home improvement products with us, and save.